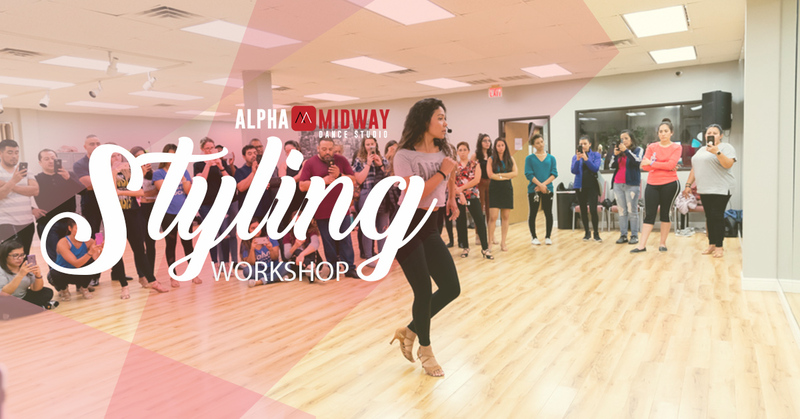 Professional dancer/instructor Néstor Russell @ Alpha Midway Dance Studio! 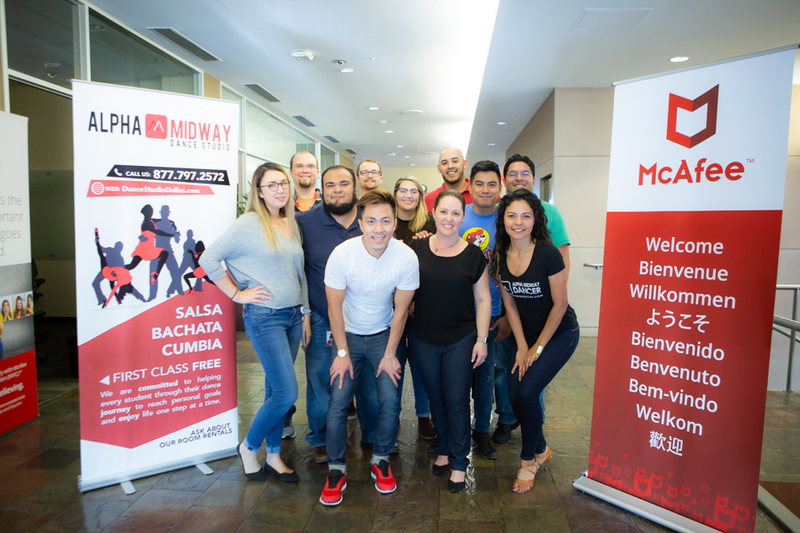 Join us @ 730 PM for Salsa and 830 PM for Bachata dance lessons in Dallas. This is Day 1 of the series for our Monday dance lessons. 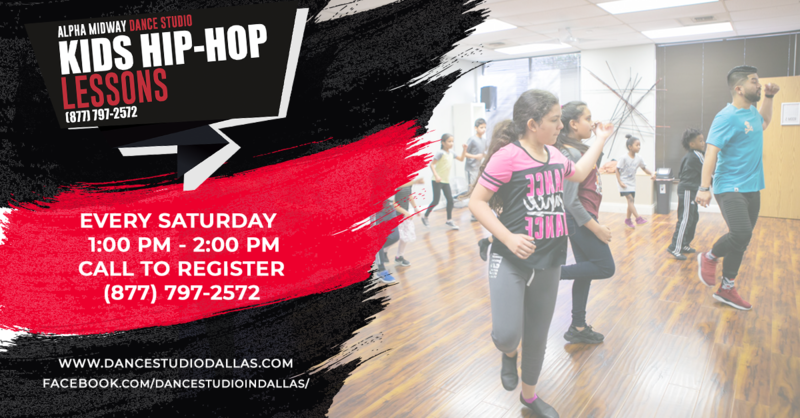 Starting to build on what we learned on the level I series, this class will be fun and very helpful for those people who are tired of watching and have always wanted to learn how to dance. As well as learning from one of the best instructor/performer in the nations, Néstor Russell! The rendering of this function will refresh the page and take you back to the top. Please Scroll down to this location again so you can see the results.